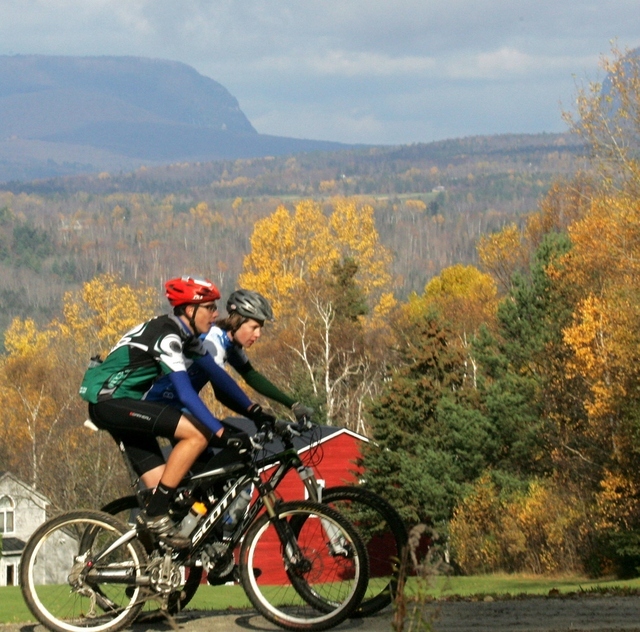 PHOTO BY HERB SWANSON, OCT 23, 2011: EAST BURKE, VERMONT:Cyclists circle around Burke Mountain and Umpire mountains (approx. 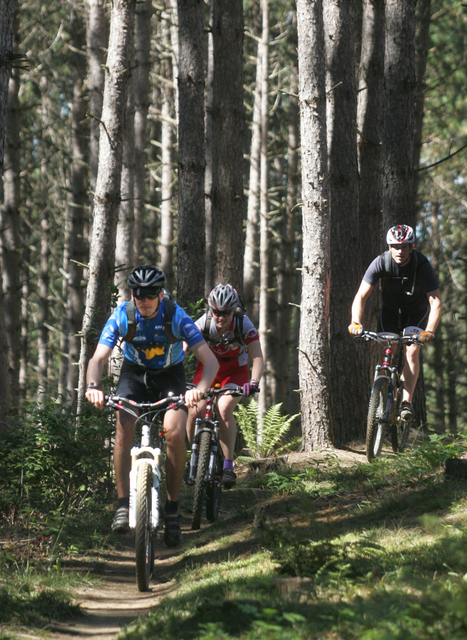 18 – 20 miles) on a combination of fire roads, double track and single track. 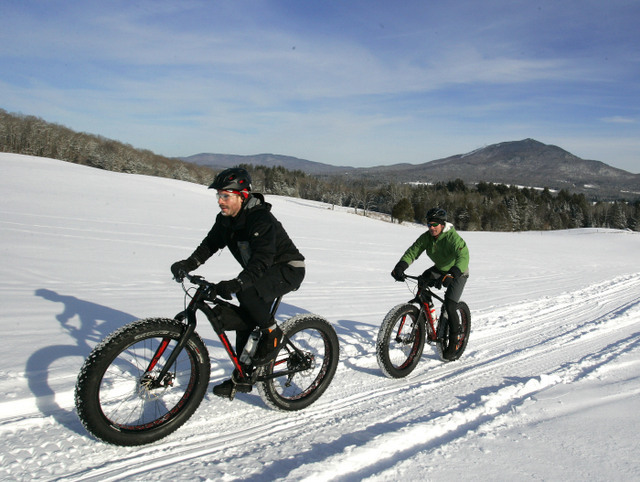 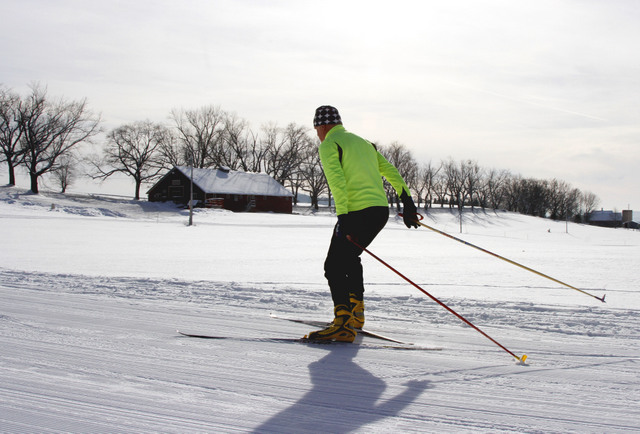 Kingdom Trails has helped transform the community of East Burke into a four-season recreational destination, attracting mountain bikers and Nordic skiers from near and far. One of our regular contributors, Amy Ash Nixon, is writing a history article about Kingdom Trails. The article will appear in the May issue of the Northland Journal. These are some photos of Kingdom Trails in action made courtesy of its executive director, Tim Tierney. 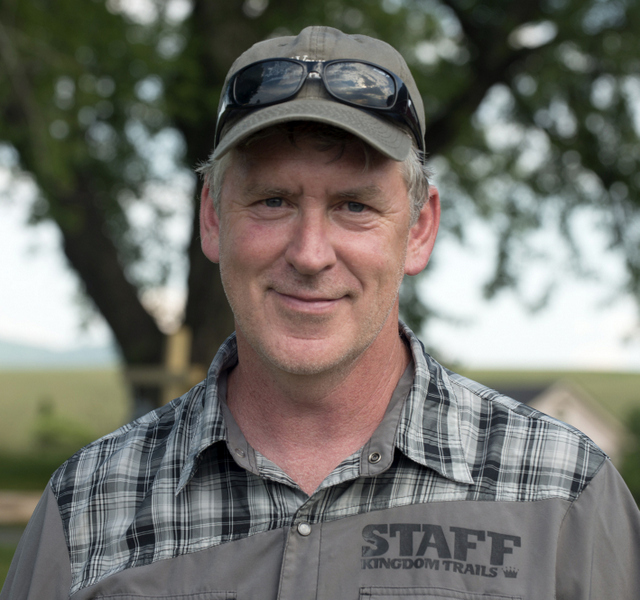 Tim Tierney is the executive director of Kingdom Trails.